"Beautiful high quality and great value for money. They look fantastic in my new front garden." "Fast delivery, very happy ????" 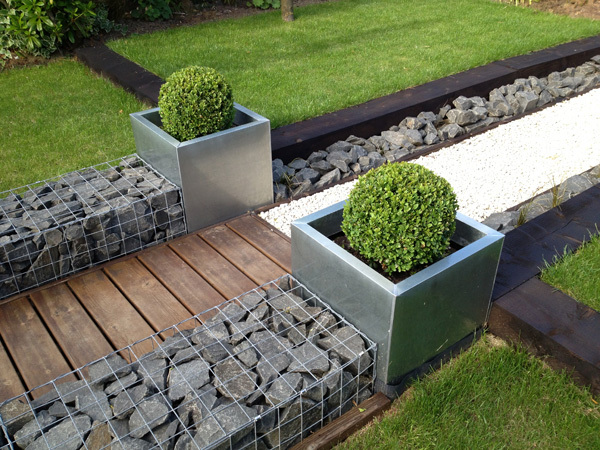 "Great quality product good value"
"These large silver cubed planters were just what I wanted for my bamboo. The price was excellent." "They are good quality and look super planted up." "Stylish, but light & sturdy." "Superb and very well made."